The problems keep coming for Sony and their PlayStation Vita. 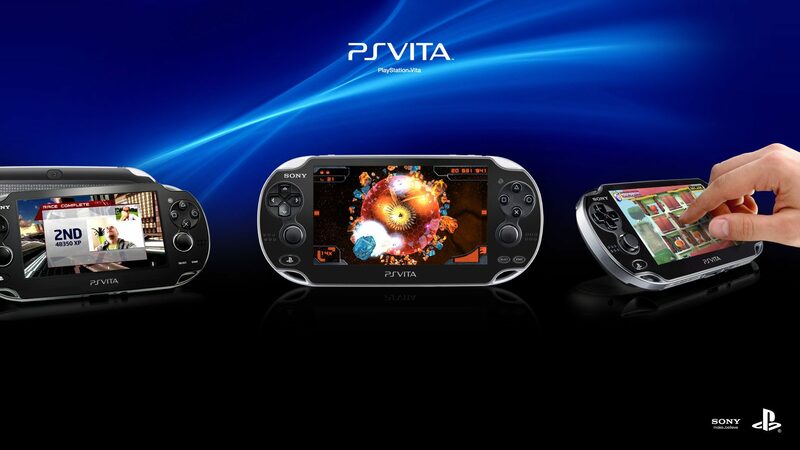 The United States Federal Trade Commission has just announced that the electronics giant has agreed to give partial refunds to early purchasers of the Vita because of misleading advertisements that blew the handheld console’s capabilities out of proportion. The Vita was touted by Sony years ago as a game-changing handheld platform with groundbreaking features like Remote Play and Cross-Saving that allowed players to play a game on a PlayStation 3 and then continue with their progress elsewhere on the Vita. As it turns out, these features were only available to a very specific set of titles, as opposed to what was implied, which was all of them. In reality, most PS3 games were not remote playable on the PS Vita. Sony also misled consumers by falsely claiming that PS Vita users could remotely play the popular PS3 game, Killzone 3, on the PS Vita. In fact, Sony never enabled remote play on its Killzone 3 game title, and very few, if any, PS3 games of similar size and complexity were remote playable on the PS Vita. 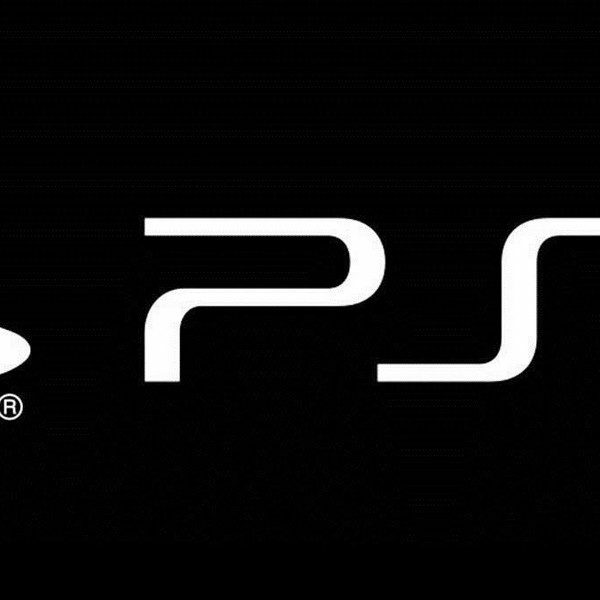 The FTC also pointed out that the Cross-Saving feature was implied to be so flexible that one could pause their PS3 in the middle of a game and then continue it right away on the Vita. This was misleading, as was the case of MLB 12: The Show, in which players had to first finish an entire nine-inning game on the PS3 before the Cross-Save feature would come into effect. Additionally, Sony never made it clear that for this feature to even work, one had to buy *two* copies of the same game for both platforms. Finally, the FTC accused Sony of deceptively trying to get consumers to buy the more expensive 3G version of the Vita and a monthly AT&T subscription by implying that the 3G Vita had live multiplayer capabilities. This turned out to be true only for turn-based games and other non-real time games. Deutsch LA further misled consumers by urging its employees to create awareness and excitement about the PS Vita on Twitter, without instructing employees to disclose their connection to the advertising agency or its then-client Sony. Under a separate settlement order, Deutsch LA is barred from such conduct in the future. The refund is available only to those who purchased a Vita prior to June 1, 2012, since this was the period when the deceptive ads were in rotation. The refund will either be in the form of $25 cash or credit, or a $50 voucher for “select video games, and/or services.” Eligible participants will be notified via email once Sony finalizes the settlement with the FTC. If you’re curious, you can read the actual complaint here.